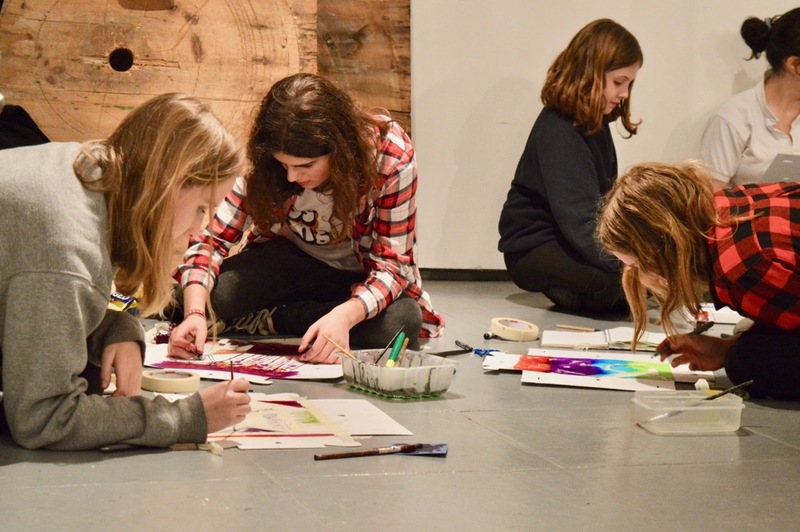 In this hour long session, the AccessArt Art Lab for ages 10, 11 and 12 explored still life through drawing and construction. This resource shares how students developed their observation and mark making skills to create charming and powerful 3d graphic images. This activity has lots of potential for development for all ages. Please log in here to access full content. 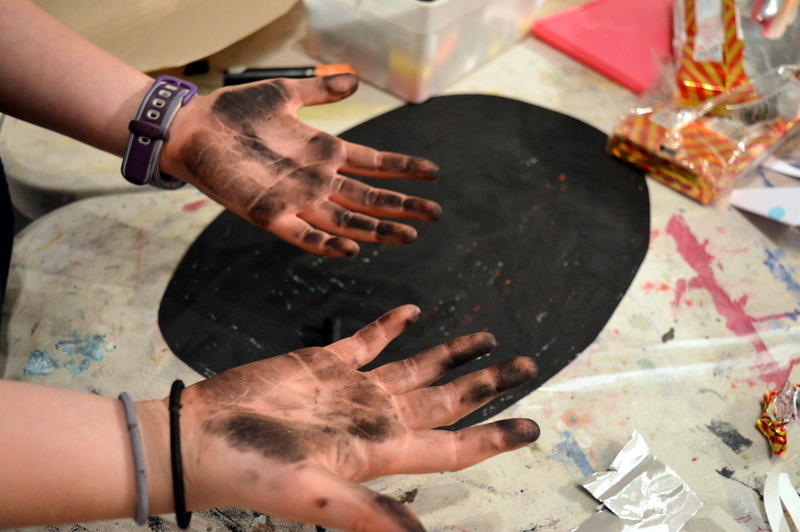 AccessArt is a UK Charity and we believe everyone has the right to be creative. AccessArt provides inspiration to help us all reach our creative potential. Santa comes in all Shapes and Sizes: Yr 3 Make Bouncing Santas! Simply brilliant! Absolutely stunning, graphic and outstanding results. I love this. Love it! Lovely result. Loose and full of life.